Soak up one of Geraldton’s magnificent sunsets on the beach while taking in some great local entertainment. 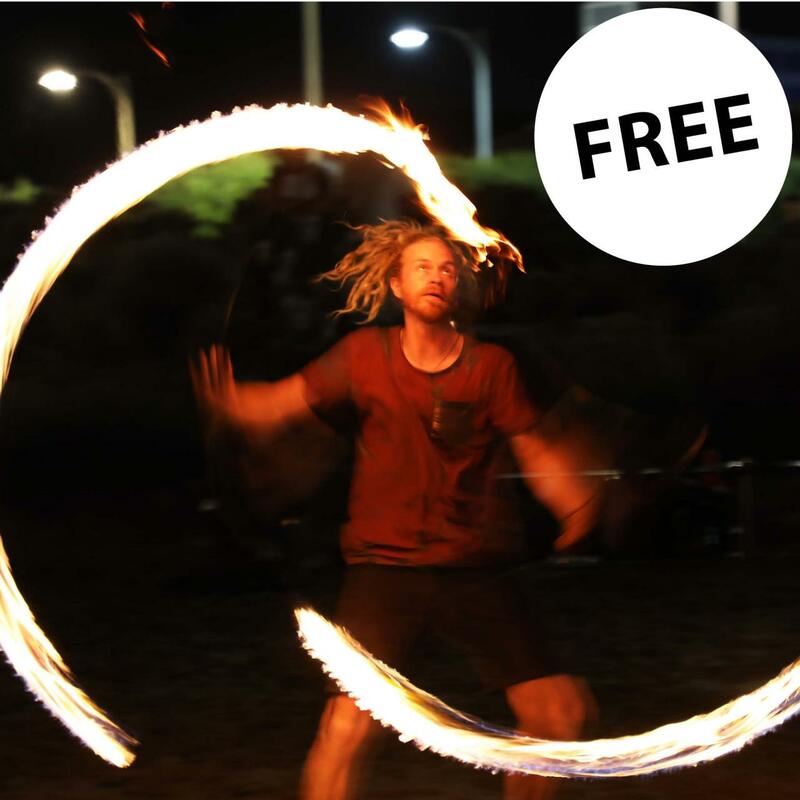 Musicians and performers will be scattered along the beach accompanied by the light of fire drums. This is the perfect place to have a picnic and soak up the atmosphere. Presented by the crew at Euphorium Creative. Xhalisse is the brainchild of singer/songwriter, multi-instrumentalist and producer Sarah O'Malley from Geraldton, WA. Xhalisse offers a dark, lush live sound incorporating vocals, electric guitar, beats and the occasional entry of the flute and other instrumentation. 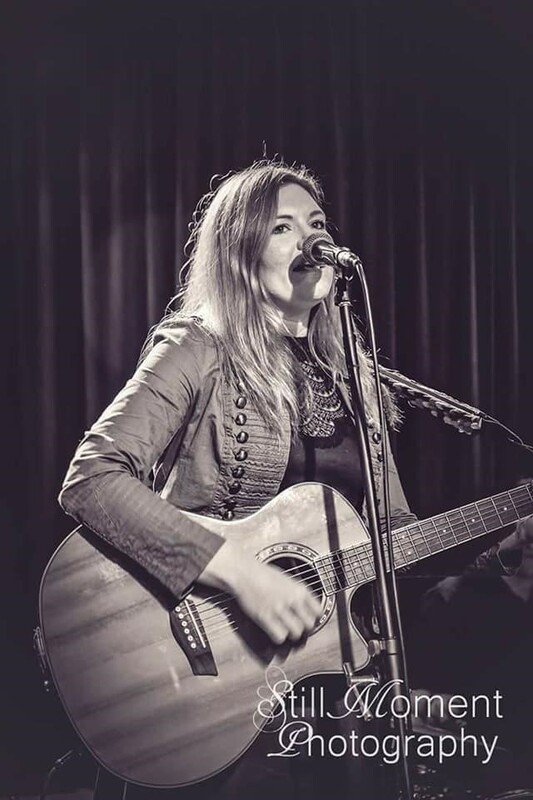 Between 2016 and 2018, Sarah has played extensively in the Midwest region at original music nights, pub gigs, community events, festivals and private functions as a soloist with a stripped back live sound, playing a mix of covers and originals. She now returns to her experimental folktronica and alt-rock roots to bring you Xhalisse - part prophetess of doom, part ethereal soul, all raw realism and lyrical honesty. Prolific Geraldton folk, country and blues singer-songwriter Darcy Hay presents a collection of recently released original music. With a practised talent for writing poetic, detailed lyrics, Darcy revels in weaving Midwest and Geraldton iconography into his songs. Also known as a formidable fingerpicking, slide and lead guitar player, sporting a broad, Aussie singing voice, his performances have been compared to a mixture of early Bob Dylan and Paul Kelly. With performances at Nannup, Nukara, Blues For The Bush, Gascoyne In May and other music festivals under his belt. 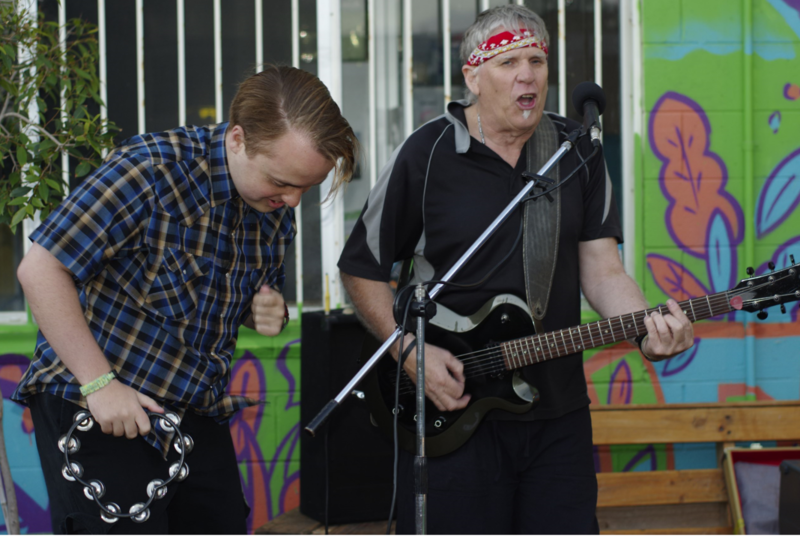 Darcy has several songwriting awards to his name, the chance to put his experience to use in Geraldton is one that he is eagerly looking forward to making the most of. 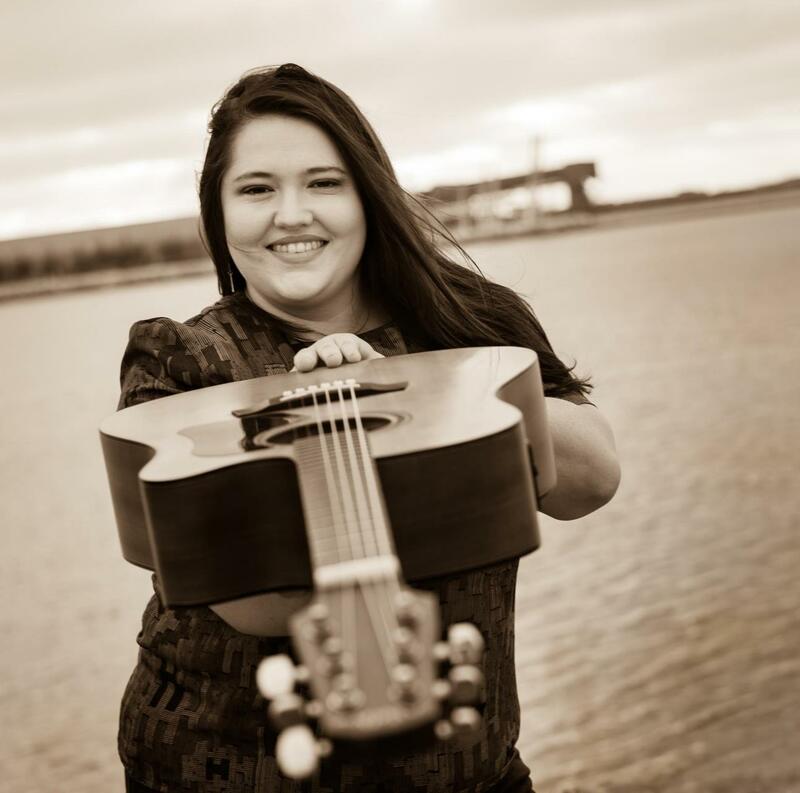 Erin Kelly is an acoustic act from Geraldton whose soulful tunes will leave you wanting more. Covering a wide range of songs from classic oldies to contemporary, as well as some indie and alternative thrown in, Erin lives to tell stories through her music. A one man band with a Blues, Rock and Country attitude. Wyldwind is the stage name for singer, songwriter and performer, Colin Campbell. The name was given to Colin when a friend described his voice as a local wild wind. The wind blows constantly for six months of the year in Geraldton, Western Australia, where Colin has been living for about eight years. 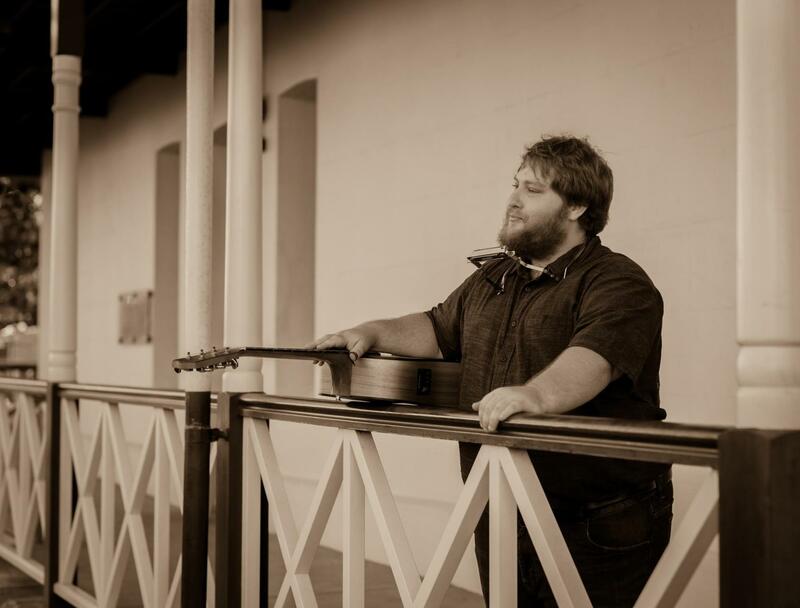 Louis Canny (one of the many talented Canny's around Geraldton) is a unique and gifted musician who can play a number of instruments. Louis has a lot of character when he plays and is most well known for his skills on the piano. He often plays in public either on his own or accompanying shows such as the highly acclaimed Fat Girls in Bike Shorts and is the “go-to musician” for local performing arts organisation Euphorium Creative. Craig Pickett was born at Kellerberrin the Wheatbelt town of Western Australia, Craig is a Nyoongar man and the youngest of seven. After being affected by Polio as a child, Craig could not take part in sport but developed skills in other ways that led to a passion for the Arts and music. 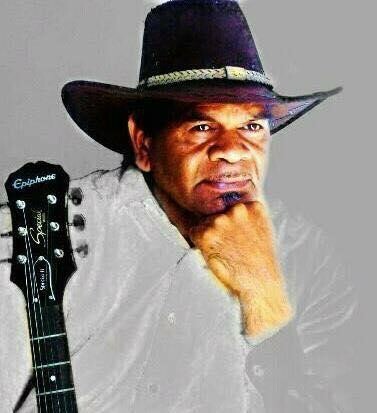 Craig is a keen and very talented guitarist who performed with a band called ‘Red Ochre’ and after a visit to Tamworth Country Music Festival in 2005, and won first place in the Open Instrumental section of the Aboriginal Talent Quest. Craig now performs guitar and vocals for The Craig Pickett Band with his bandmates Tom Smith and Mick Craig.